Concrete Floor Milling is the bulk removal of concrete (between 2mm and 50mm deep) from a concrete floor. 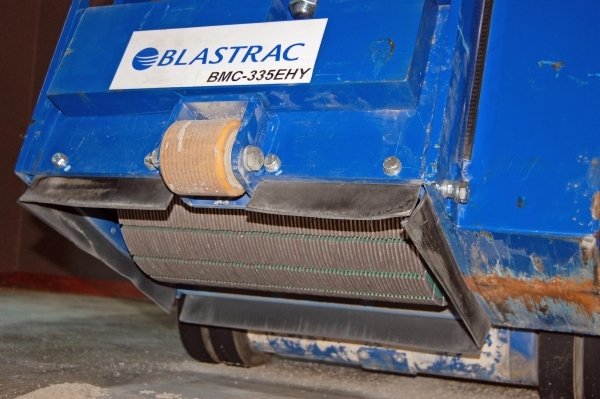 Concrete milling machines leave a coarse texture that is suitable for relaying tiles. There are a number of reasons concrete floors are milled. The first is if the concrete slab is in poor condition and require the top 5mm to 25mm removed as a part of flooring restoration. • Leveling of uneven surfaces. • Deep and precise removal of concrete, resin, asphalt, etc.